Thinking about teaching Pilates? This expert advice explains everything you need to know about how to get your Pilates instructor certificate. 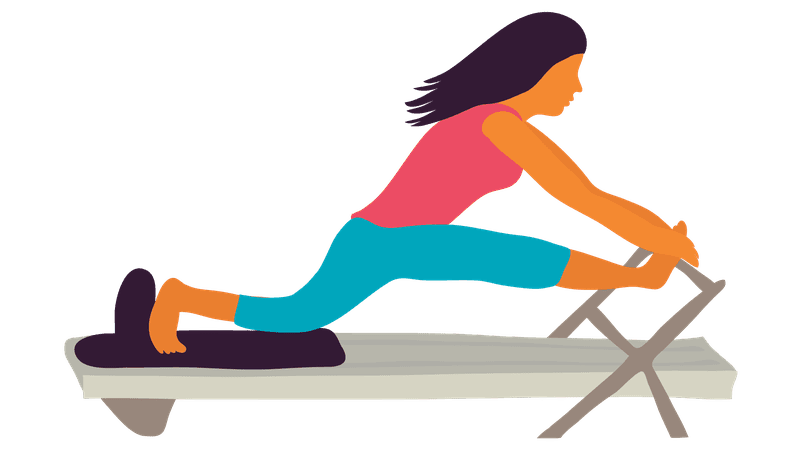 How Are Pilates and Physical Therapy Similar?